Thank you for stopping by Markdriscoll.org. 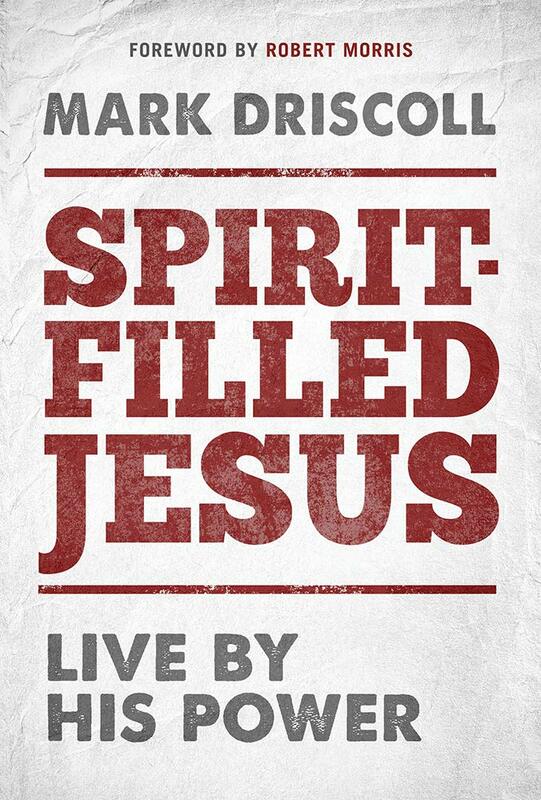 This website is the official home for Pastor Mark Driscoll’s Bible teaching. We invite you to visit the new home of his blog at Patheos.